We all have them, those fly-a-ways that just won’t go away! 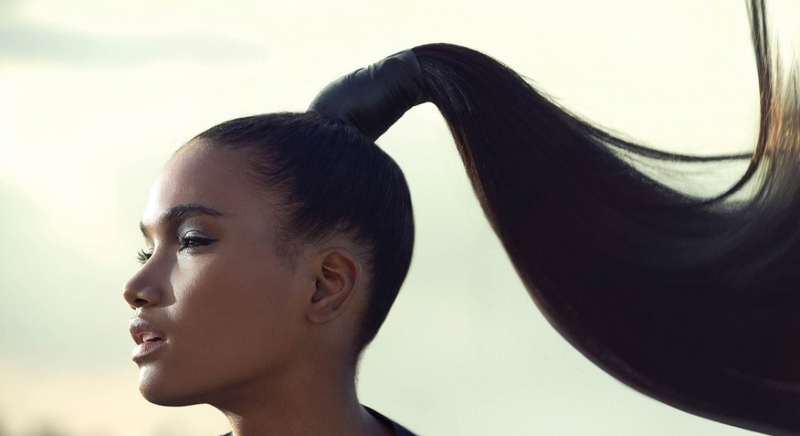 Whether your hair is in a ponytail, flowing curls or even in a protective style it seems that certain strands of hair have a mind of their own! Since we all have these problems we at Celebrate Relaxed Hair wanted to give you our top 5 favorite control product to tame those naughty hairs! Murray’s is one edge control not to play with. Between its hold tight gel and Australian beeswax, it not only tames your fly-a-ways but ads shine and holds all day. You can grab it a target for under $4 ! This heaven sent product works wonders on fly-a-ways! Depending on your style you can add a small amount of water with the product to your hair and brush into place or rub the product in your hands to smooth back your pony tail! 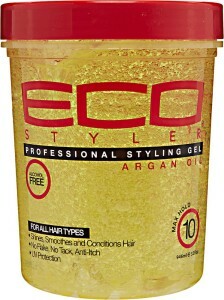 You can buy a 32oz tub for less than $6 at Sally’s Beauty Supply. 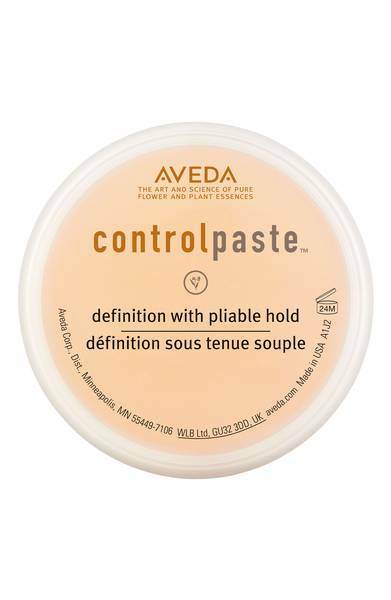 All hail the unstoppable and universal edge control. 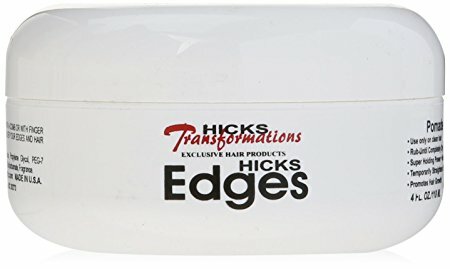 If you’re looking for a control product that will work on your real hair, weave and the wigs you wear then Hicks is the answer! The great part is you will never have to worry about flakes and it washes out easily! 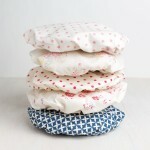 Order online from Amazon for under $12. 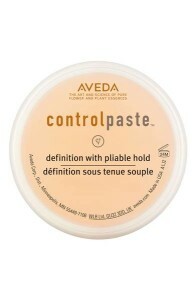 For those of you who want to tame the fly-a-ways but don’t want to deal with a lot of product then Aveda Control Paste maybe right for you! 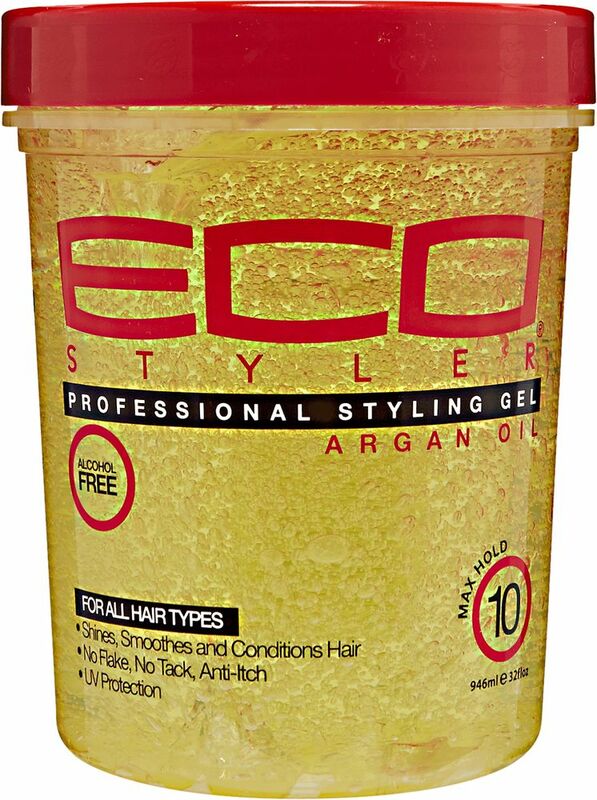 It’s lightweight and flower scented formula works well with small strands of hair and has a medium hold! Purchase yours via Nordstrom for $29. 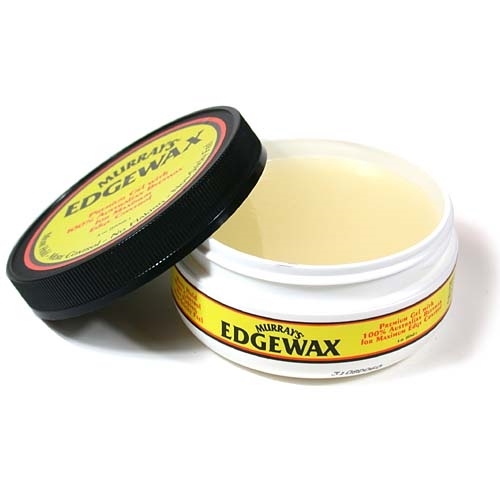 Have you found yourself needing your edge control halfway to your final destination. 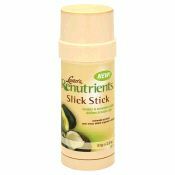 Don’t worry Luster’s Renutrients Slick Stick has you covered. Made in a easy round carry tube you cN throw it in your bag and smooth on your hair to go! Grab it from Walmart for under $8.